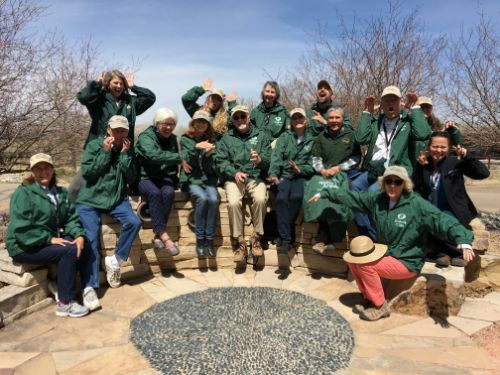 Master Naturalists are highly trained volunteer educators who share their knowledge and experience with the community. 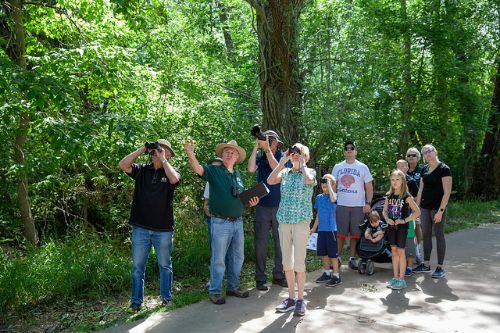 As a Master Naturalist you will experience beautiful natural areas while you learn how to lead fun, hands-on field trips. An intensive training session of about 70 hours is offered each spring. "I feel fortunate to have been exposed to your wonderful program." "I wish the training wasn't over!" "Excellent program! It has far exceeded my expectations." "I just love giving programs to the school groups - the support of the Natural Areas staff is fantastic, and the feedback from the children makes my day." Contact Charlotte Norville at Y25vcnZpbGxlQGZjZ292LmNvbQ== for questions about Master Naturalist Training. 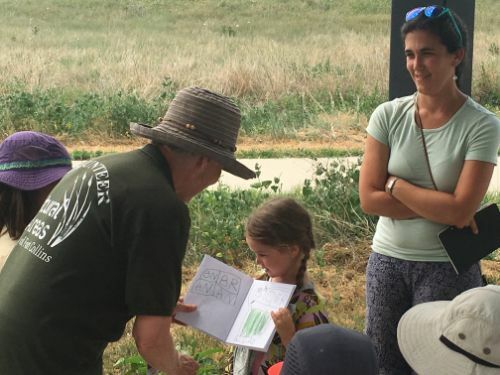 Master Naturalist Assistants (MNAs) serve as an important aid to volunteer educators (see Master Naturalist description below) by lending a helpful hand to all aspects of leading a field trip or activity for the public. As a MNA, you will assist with group management, props and activities. It's a great way to make a difference and meet other interested volunteers. The MNA training is usually held once a year, however it is not planned to be offered in 2019. Add your name to the list of interested people by contacting Volunteer Specialist, Charlotte Norville at Y25vcnZpbGxlQGZjZ292LmNvbQ==, or call (970) 416-2480. Use the request form in Engage (you must create a free account with your name, email, and phone number).